Last weekend I tried my hand at a different kind of styling in the form of wedding decorating for my friends Josh & McGee. They had their wedding at a beautiful property in the Swan Valley and asked if I’d help make it even more beautiful for their special day. The blushing bride and I decided to go for an eclectic feel with lots of lights, lanterns and whimsical flower arrangements, and we were both stoked with the results. 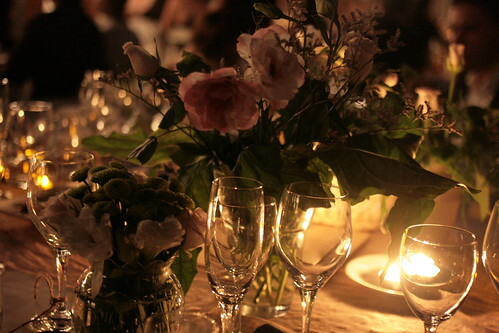 For months leading up to the wedding I combed op-shops, curb collections and the Balcatta tip for bottles, vases, jugs and jars to fill with flowers and candles, collecting a random assortment of vessels to add to the eclectic vibe. 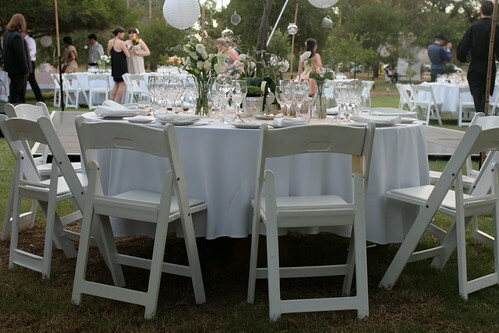 In my shopping travels I also collected lots of lace tablecloths and doillies, which added some old world charm to this very modern wedding. 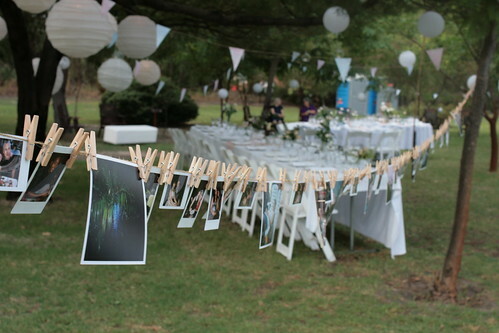 On McGee’s hens weekend all her bridesmaids pooled together to buy her a Fujifilm Instax camera plus heaps of film, and the resulting photos were strung up around the property on the wedding day along with photos of the bride and groom’s family. The wedding was a really fun and challenging styling experience that made me think outside my usual area of expertise; hope you like the snaps! Oh my god. I am calling you if I get married. Awesome ! wow, i’m totally enthralled. this concept is so beautiful and charming. great work! i also really love the outfit in the first pic. so simple yet so chic. Beautiful em 🙂 I love those lanterns. Gorg. 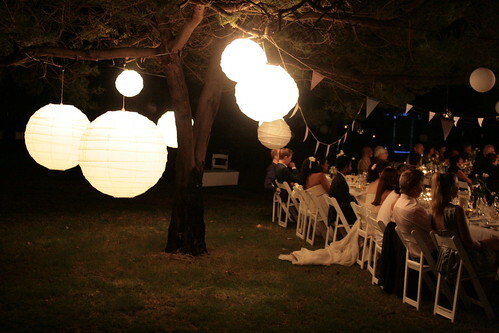 Where can you get lanterns like that from? 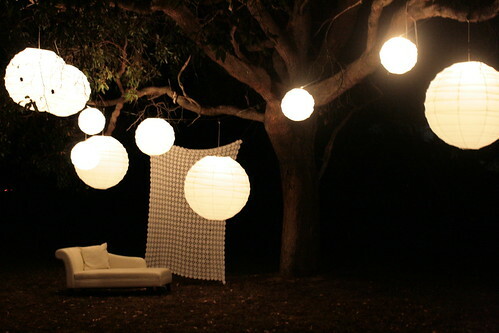 I want some for my bedroom!